Post-work adventures at my favoritest super dive, Rooney's. 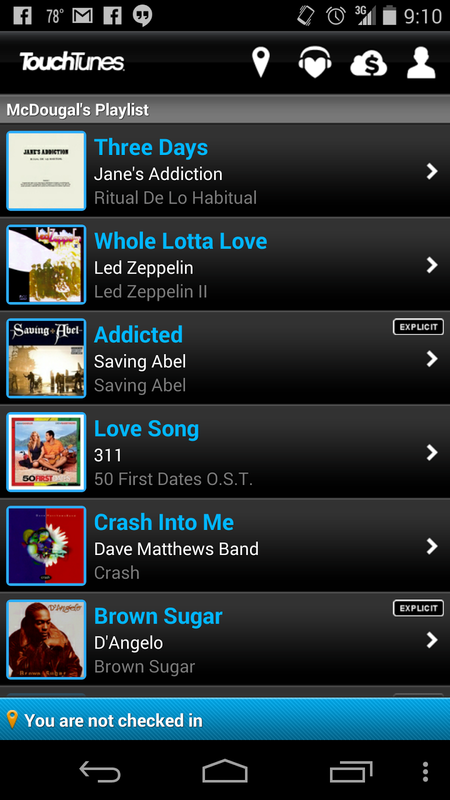 90s jams on TouchTunes. Plates of smoked brisket from Murky Waters. And not a sign of seriousness or responsibility or obligations to be found. Just a couple of hours of catching up and decompressing. Keeps a man 95% happy. And helps steel him for the remaining 5%.